Apple Day, traditionally celebrated in the UK, takes place on 21st October and Proper Foodie has included this much-loved fruit into her new recipe. 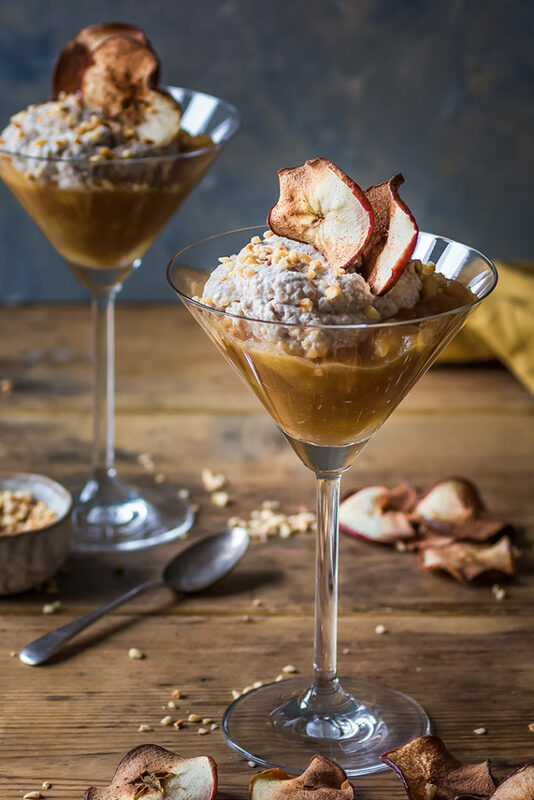 She has created a nice quick twist on the classic bircher muesli by separating the oats from the apples and served it in beautiful martini glasses. With a topping of apple crisps, each one looks special and tastes heavenly. This unique bircher muesli is straight-forward to make and is sure to impress your friends and family. Click below to see the full recipe.